In 1914, my grandfather emigrated from Germany, looking to improve his fortunes. He began as a "tinner" with a local roofing company in Louisville and shortly thereafter went out on his own, as a horse drawn cart would take him from job to job. Much has changed over the 100 years since the first Steinrock landed in Louisville; however, many things have stayed the same--like the need to provide quality roofing at a fair price. We are grateful for our rich heritage of integrity, craftsmanship, and hard work. We are deeply committed to building on that foundation for the next 100 years. 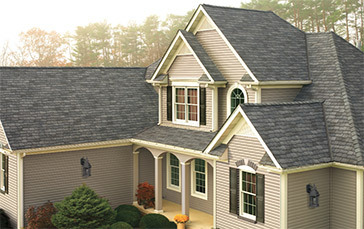 The American Roofer takes great pride in delivering excellent service. 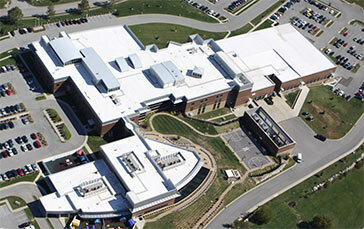 The American Roofer is trustworthy, trained, is a skilled craftsman and will be in uniform. The American roofer will strive to take great care of you, the customer, and all your roofing needs while providing an experience during the process that is unmatched in the construction industry. Craftsmanship is built into each of our staff by our hands-on approach to practice and training. We are committed to instilling over a century of our family’s know-how into each of our associates. 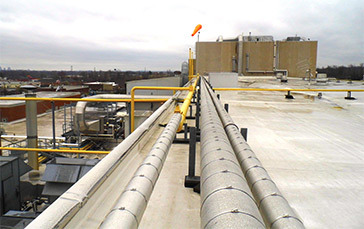 He or she has gone thru our extensive safety training programs that involve fall protection, fire training, medical training, proper equipment usage and many others. He or she can be trusted to take care of your property. The American Roofer takes tremendous pride in wearing our logo and name. 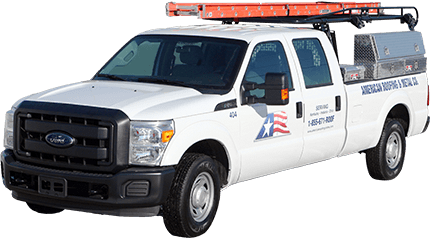 Each associate is equipped with uniforms and clothing that proudly identify the members of our team as American roofers.